IBM Security (NYSE: IBM) today announced the results of a global study analyzing the financial impact of data breaches to a company’s bottom line. Sponsored by IBM and conducted by the Ponemon Institute, the study found that the average cost of a data breach for companies surveyed has grown to $4 million, representing a 29 percent increase since 2013. Cybersecurity incidents continue to grow in both volume and sophistication, with 64 percent more security incidents reported in 2015 than in 2014. X-Force IBM Cyber Security Intelligence Index, April 2016 As these threats become more complex, the cost to companies continues to rise. In fact, the study 2016 Cost of Data Breach Study: Global Analysis, June 2016 found that companies lose $158 per compromised record. Breaches in highly regulated industries were even more costly, with healthcare reaching $355 per record – a full $100 more than in 2013. For more details on the study, the full report is available on the IBM X-Force Research Library. Country-specific reports are also available for the United States, United Kingdom, Germany, Australia, France, Brazil, Japan, Italy, India, the Arabian region (United Arab Emirates and Saudi Arabia), Canada and South Africa. This year, IBM increased its investment in the Incident Response market with the acquisition of Resilient Systems. Resilient’s Incident Response Platform (IRP) empowers security teams to analyze, respond, and mitigate incidents faster and more efficiently. The newest version of the platform, announced today, includes Resilient Incident Visualization, which graphically displays the relationships between Indicators of Compromise (IOCs) and incidents in an organization’s environment. 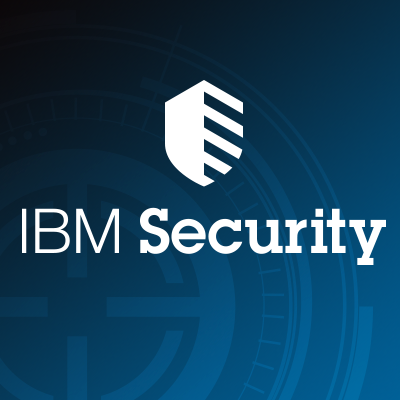 IBM also recently launched IBM X-Force Incident Response Services, which include consulting and managed security services to help clients manage all aspects of responding to a cyber breach.